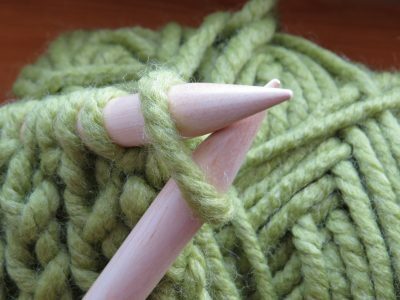 Learn to knit with Maureen and get a headstart on special, handmade Christmas presents! This class is designed for beginners and the small size (6 participants maximum) ensures you get one-on-one instruction time. Bring your own needles and yarn. Registration required; inquire at the Library.